Copywriting is the cornerstone of all marketing efforts whether done through online or offline channels. According to copyblogger.com, copywriting involves the application of art and science in preparing messages that will compel the audience to take action. In this essence, your success in convincing audiences to buy from you relies largely on the how you craft the messages you convey to them. As a business owner developing effective copy can help make sales and give customers a reason to buy from you. However, achieving this is not an easy task. A lot of small business owners make copy mistakes resulting in ineffective content that will not drive sales. When writing your copy, you need to target a specific audience. Your message aims to influence a particular population to take action. Hence, the way you select a niche to serve is the same way you should develop content targeting that specific group. In this regard, you must invest in studying your target customers so as to create content that addresses the issues they are facing and how your products will be a solution to them. The reason customers visit your site or pick up your leaflet is because they have a problem or an issue they want to be resolved. 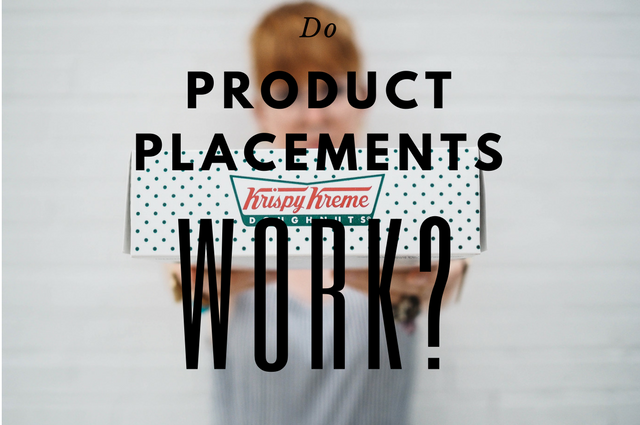 When they land on your page or read your offline material, they expect to find a solution through knowing how your product/service will help them. In this regard, when developing descriptions, you should focus on the benefits of each feature. More importantly, you should mention each feature in line with the problem it will be solving for your customers. When developing copywriting content, you need to tell your readers what to do. In other words, your copy should contain clear calls to action. If you want customers to make a purchase, you should tell them to do so. Then, provide strategically-positioned click buttons and direct them on how to go about it. One mistake copywriters make is giving empty promises to their prospects. For instance, you may find some online copy staying that the company provides excellent customer service. Use of the word ‘excellent’ is an empty promise as there are no details to quantify the level of your services. Also, what sounds to be an excellent service to one customer does not interpret the same to another. Hence, when writing your copy, you should use words that invite customers and give them a reason for approaching you. Honesty is the principal rule of business. If you want to succeed in business, you should always tell the truth to your audience. Do not say your products are 100% natural yet you know it is a lie. Being honest is the key to building a healthy relationship with your customers. When you give false information to your customers, you lose their trust and sales in the long run. Helpful? 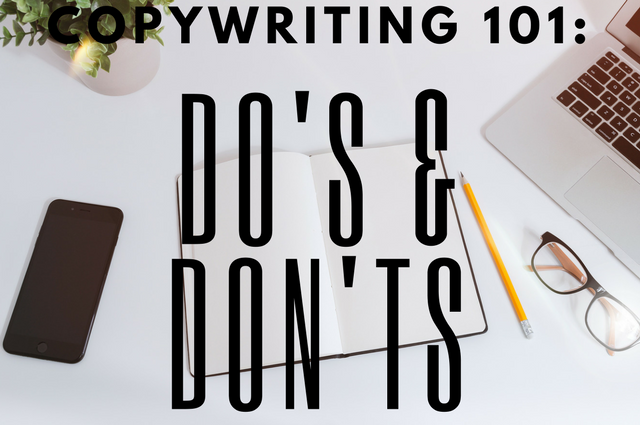 These are just a few of our copywriting dos and don’ts to help you on your way. However, if you lack copywriting skills and would like help from an expert then call 020 3457 0357 to find our about our copywriting services.